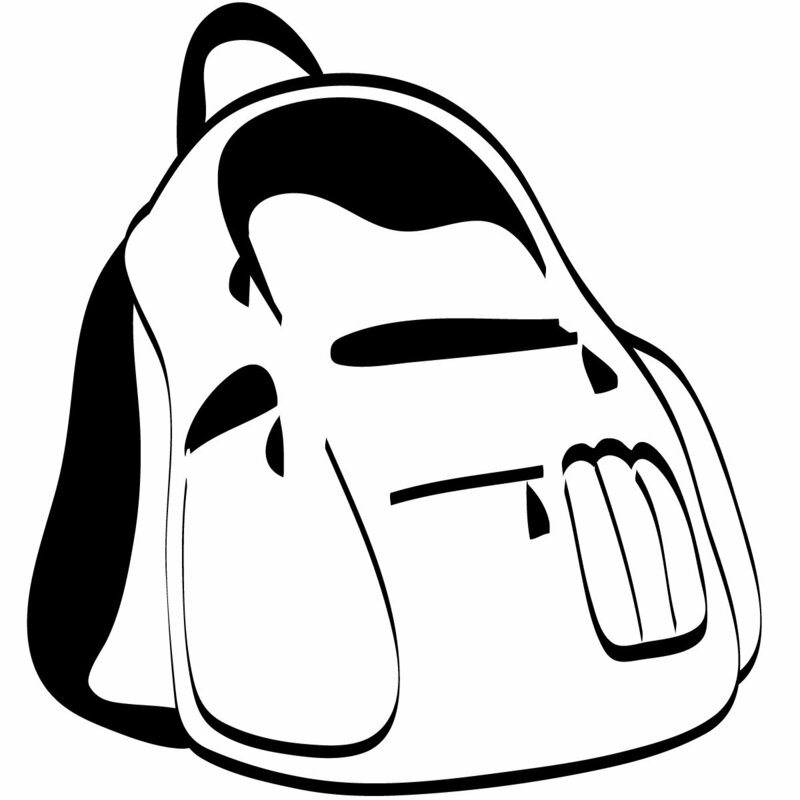 The Fort Mill Care Center is now collecting any and all school supplies including backpacks. If possible, the FM Care Center would like school supply and backpack donations by the 3rd week in July so that we can get them ready for distribution prior to the start of school. The Fort Mill Care Center will begin handing school supplies and backpacks on August 1st. All donations can either be dropped off at the Care Center any Mon., Wed. or Fri. from 9-noon or at the Fort Mill Times office on Main St.